Join the newsletter and receive the latest news and offers. 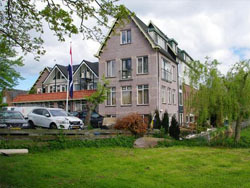 Hotel Orion is situated on the picturesque island of Kaag, which you can reach day and night by ferry, every 5 minutes. The sailing distance is only 30 meters. 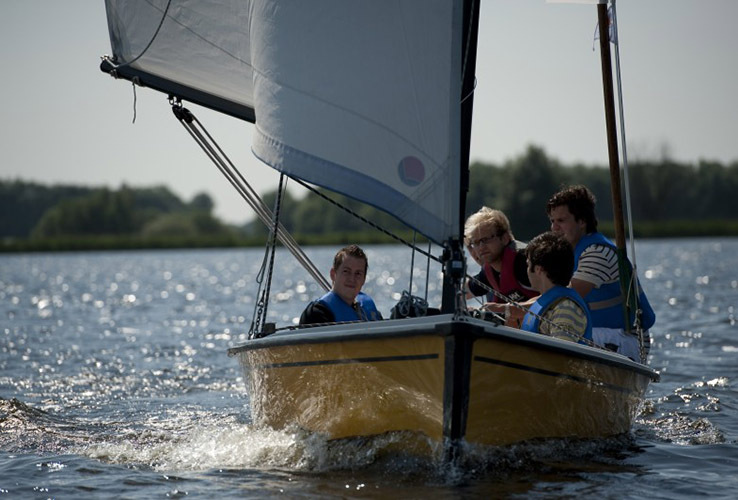 The island is surrounded by lakes and is a perfect place for water-related sports, such as sailing, canoeing, rowing and fishing. De Kaag is a small Dutch village which is highly popular to visit, for both Dutch people as tourists. 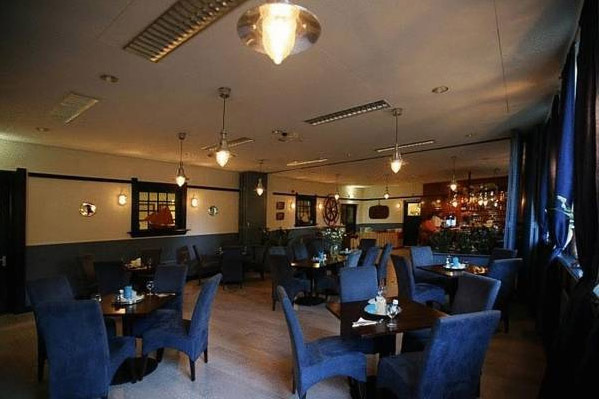 Business people will also feel comfortable with us, because the hotel is peacefully situated at only 2 kilometers from the mainroad A44, with a direct connection to Amsterdam and The Hague. 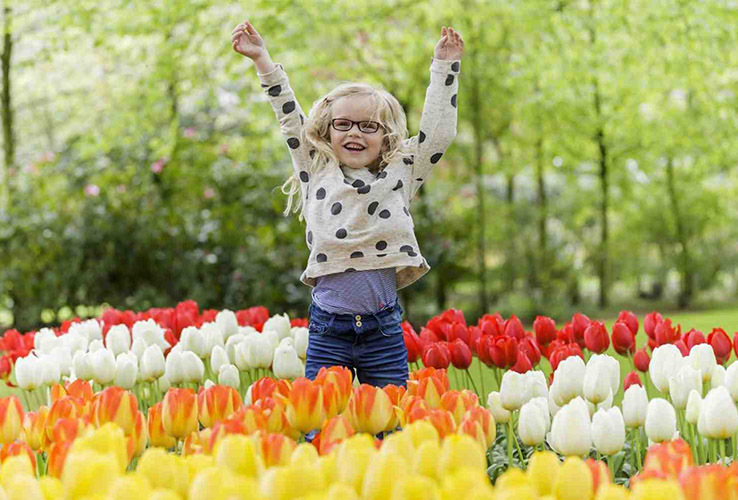 The central position of Hotel Orion in The Netherlands ensures it's close to many attractions, such as the Keukenhof, Madurodam and Duinrell. 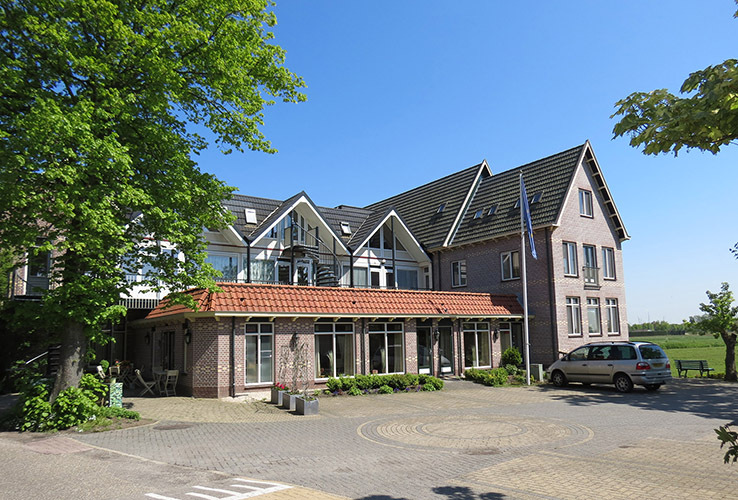 Leiden and the beach of Noordwijk are about 12 kilometer away, the cities of Amsterdam and The Hague 30 km, and the airport Schiphol 20 km away. Hotel Orion has 24 rooms accommodated with shower, toilet, Smart TV, desk, telephone and free wireless internet. There are different types of rooms: single rooms, twin rooms, triple rooms and family rooms with 3 or 4 beds. 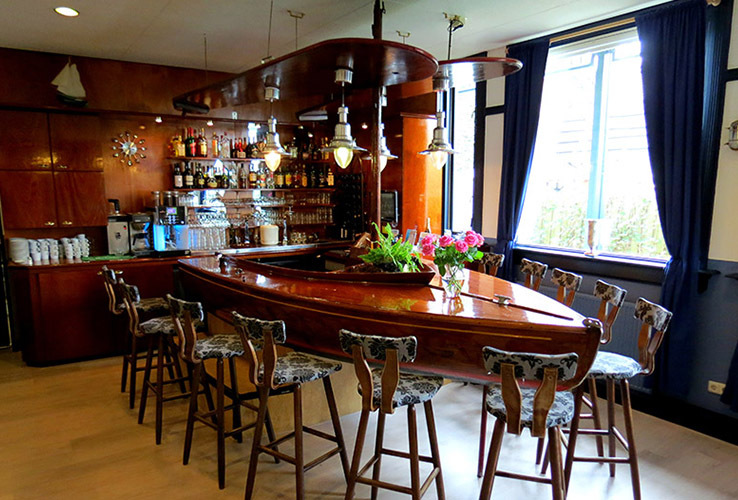 Hotel Orion also has 2 meeting rooms, a cozy lounge and a bar designed as a sailing boat. We have invested in green energy by using solar panels, solar boilers, Bio CV fluid and energy efficient airconditioning.